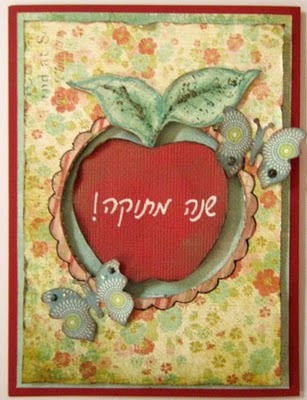 This is the season for sending Happy New Year cards for the Jewish New Year. 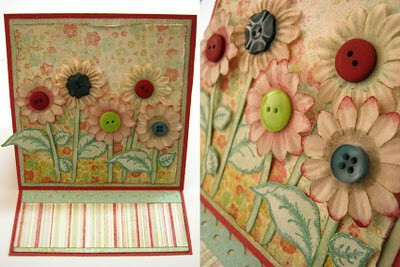 Here are a few cards I made to give you inspiration! It is tradition to eat an apple dipped in honey in the new year. The apple symbolizes our wish for a whole, smooth year and the honey is for the year to be sweet. 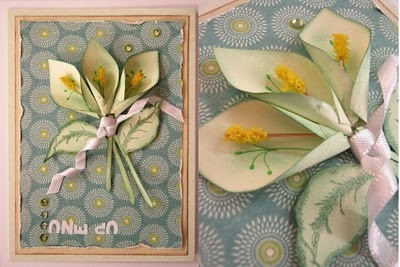 Flowers are always a good theme for any card especially a card for the new year with bright and happy wishes! 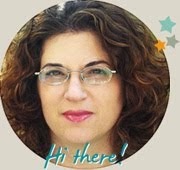 כרטיסים מאד יפים ומושקעים. הכרטיס עם התפוחים משגע!